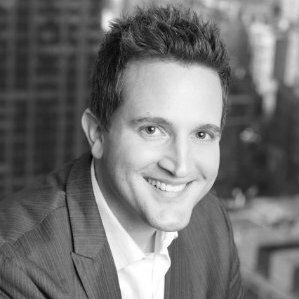 Josh Cogswell is Senior Vice President of Product Development at Viacom overseeing the company's multiplatform solutions including video, social media, mobile, advertising, search, measurement, content management & distribution. Cogswell also heads up operations for the group's digital engineering team and runs the Lean Product Optimization and Content Discoverability practices. Driving key business partnerships and strategy, his team supports world class brands including MTV, Nickelodeon, Comedy Central, Paramount Pictures, BET, VH1, CMT, Logo, Spike & TV Land. Based in New York, Cogswell has been with the Viacom family for nearly 15 years holding a wide range of responsibilities from content production and finance to digital media. He most recently acted as the VP of Strategy and Operations for the Chief Digital Officer, driving strategy around emerging technologies and key M&A deals. Prior to joining Viacom, Cogswell was a film production accountant based in Los Angeles working with Universal Studios, 20th Century Fox, and Beacon Pictures. 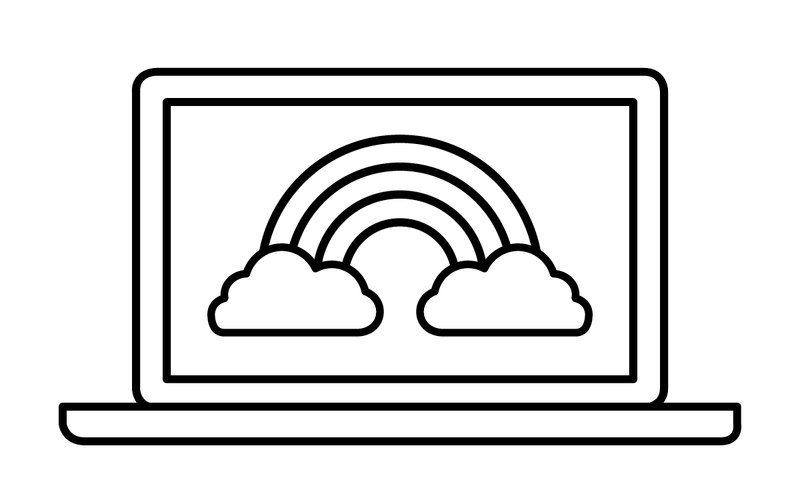 Join us as we profile members of the LGBT community working in technology.